Business and public institution signage must comply with the Americans with Disabilities Act (ADA). WGS Engraving can assist you in designing signs that not only meet with these standards, they will also compliment your interior and exterior spaces as well. 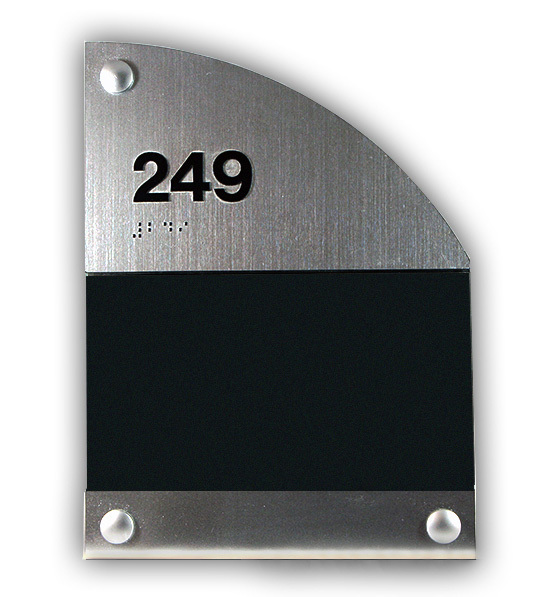 Our design experts understand that compliant doesn't need to be dull and mediocre. 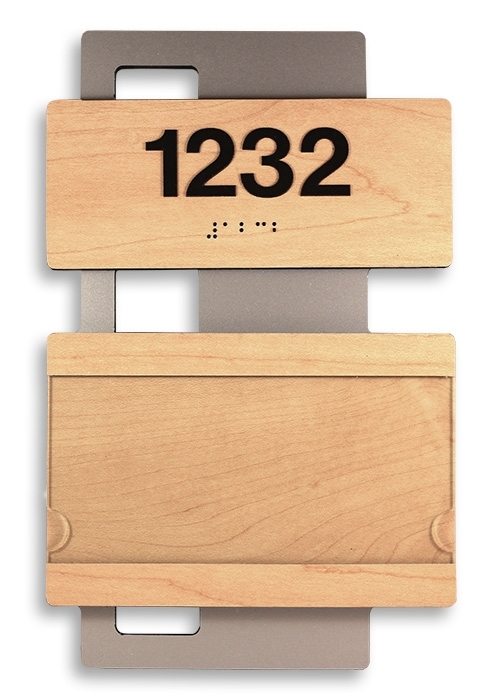 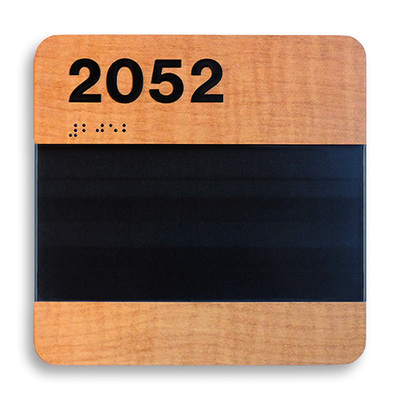 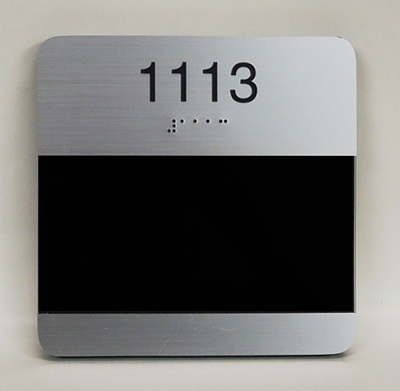 Your ADA signage will follow guidelines and be as unique as your organization. 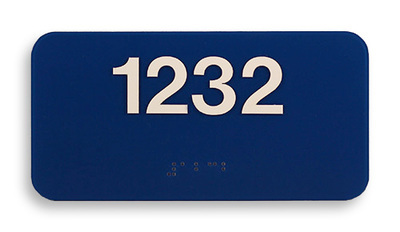 ADA signage is a requirement in most indoor and outdoor locations. 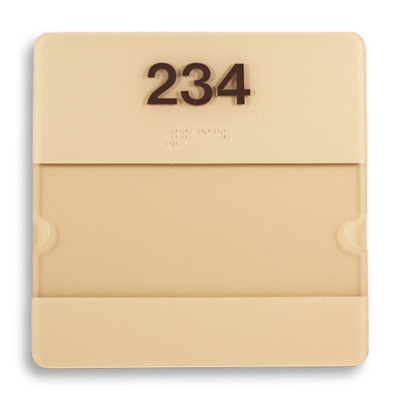 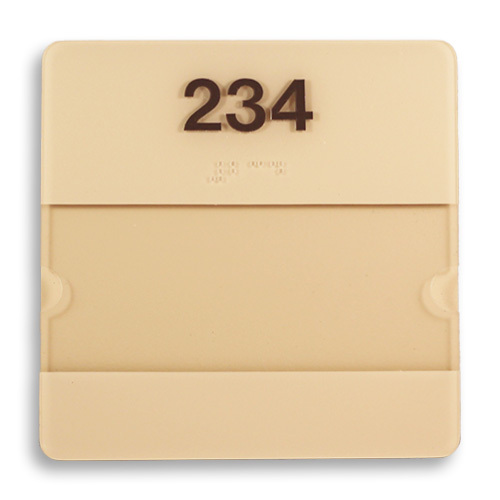 These can include restrooms, entries, emergency exits, permanent rooms, and parking areas. 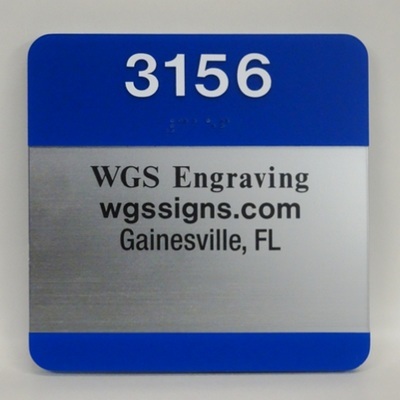 WGS Engraving's staff has many years of experience in designing and producing regulatory signage. We keep up on the latest standards, ensuring that the signs we create for your facility are within compliance. 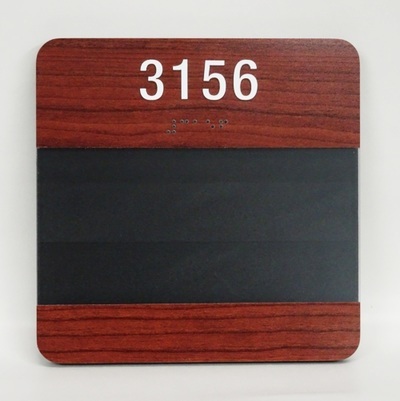 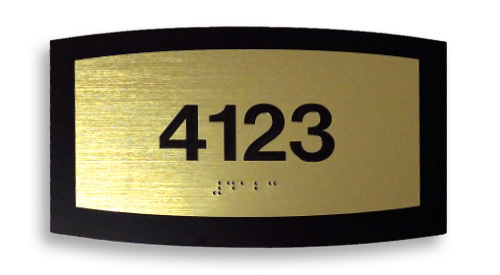 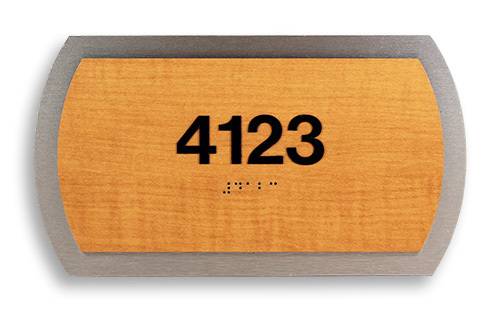 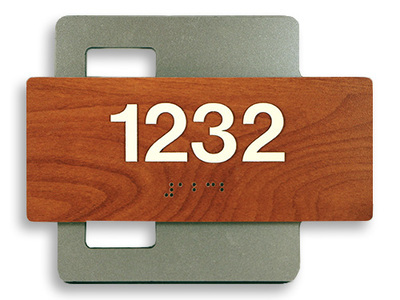 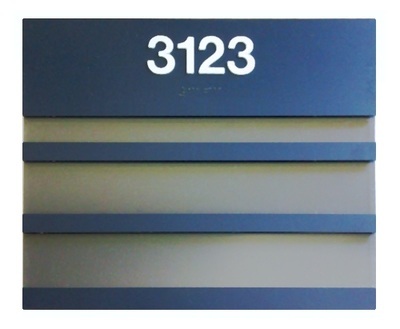 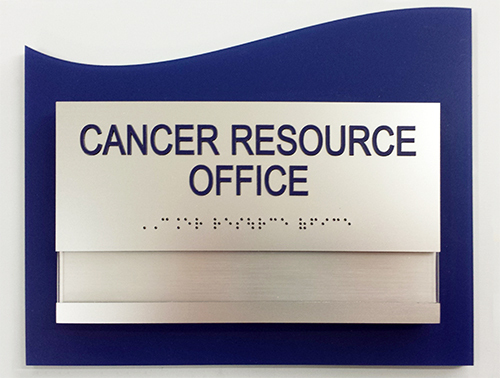 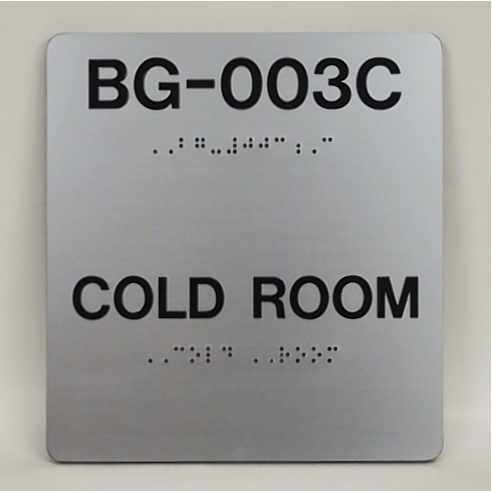 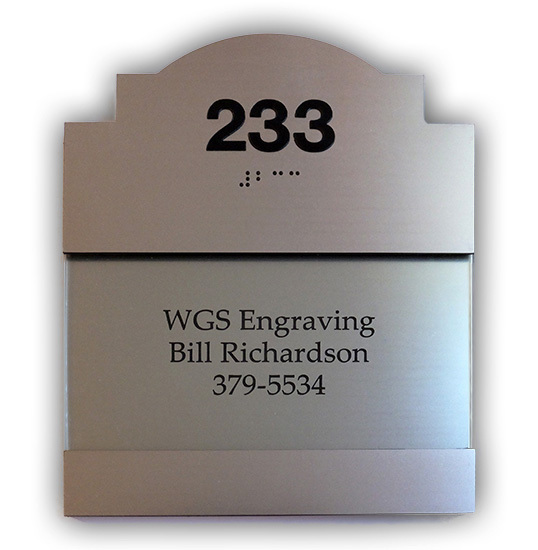 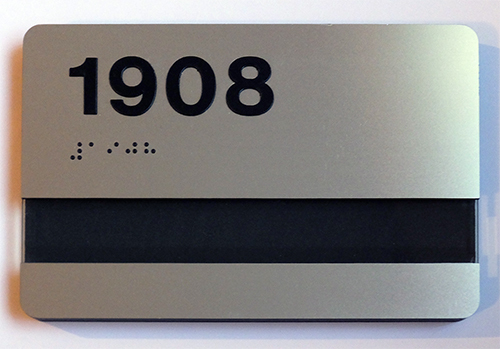 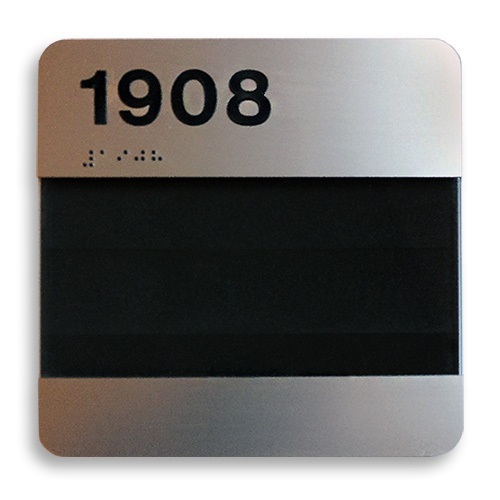 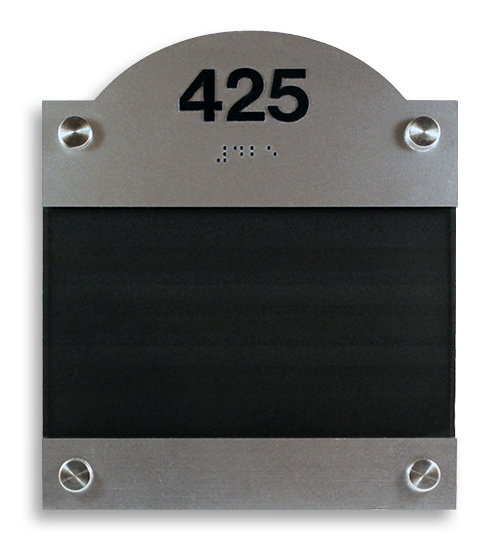 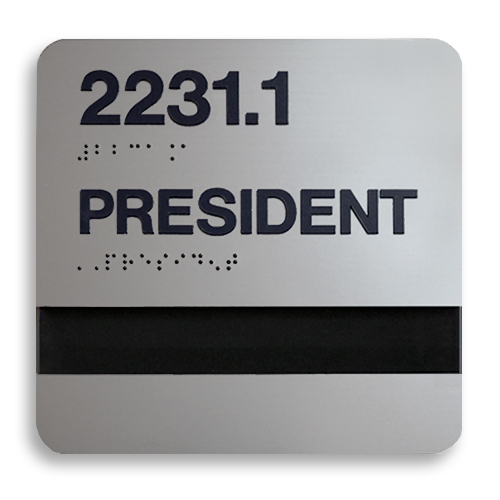 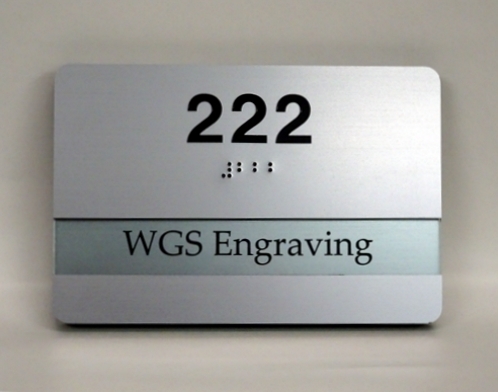 Below are samples of interior ADA room signs that WGS Engraving can produce for your organization. 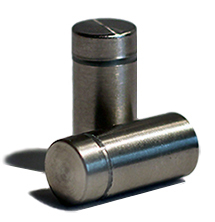 Type S1 thru S9 are standard catalog items. 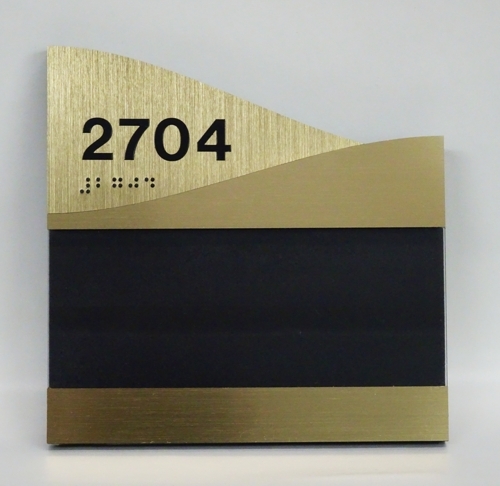 We can accommodate most custom colors, shapes, and sizes as long as the design you submit to us adheres to ADA requirements. 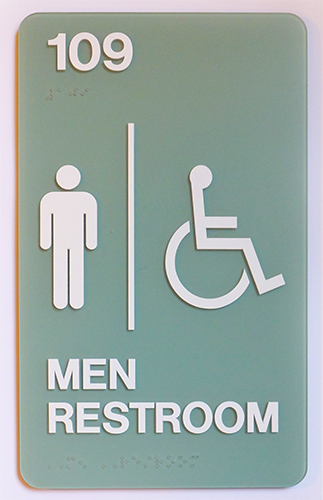 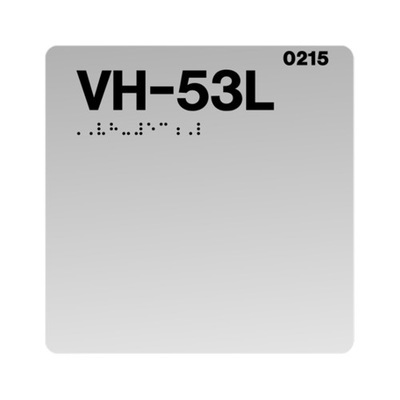 A PDF document outlining the latest ADA requirements is available for review and download.